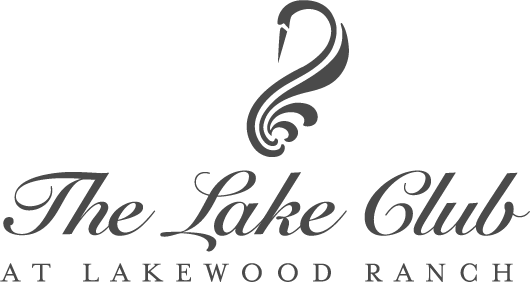 The Lake Club is a gated and attended entry community. The clubhouse is a private sanctuary for residents and their guests. Resort style pools, veranda bar and poolside dining make this an exclusive amenity second to none. A full-time activities director is available to create and oversee the array of culinary, wellness, enrichment, and signature events that is the hallmark of lifestyle in The Lake Club. Sparkling lakes and a mile-long park surround the masterful homes in this preeminent neighborhood. State-of-the art fitness facility and classes along with new Har-Tru tennis and pickle ball center. Here we offer exclusive services that make our residents feel special and at home.